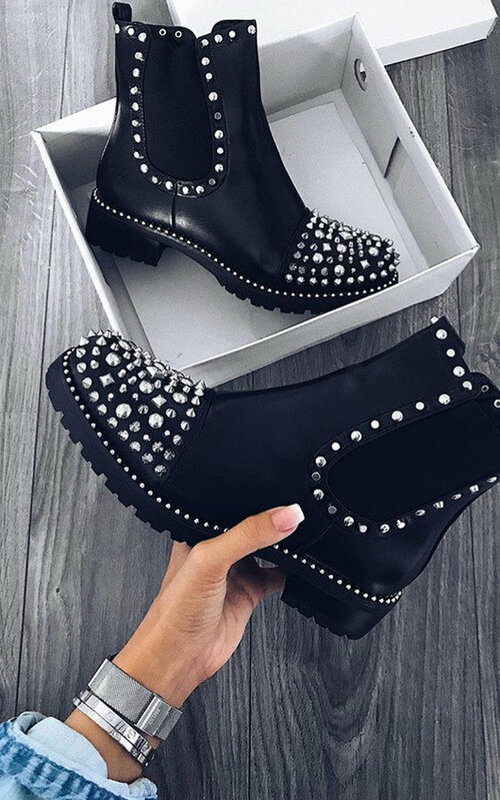 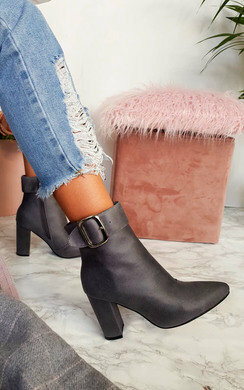 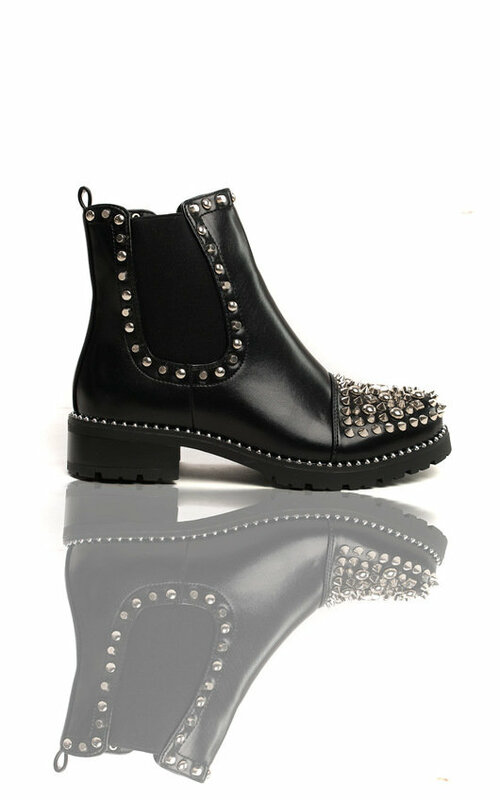 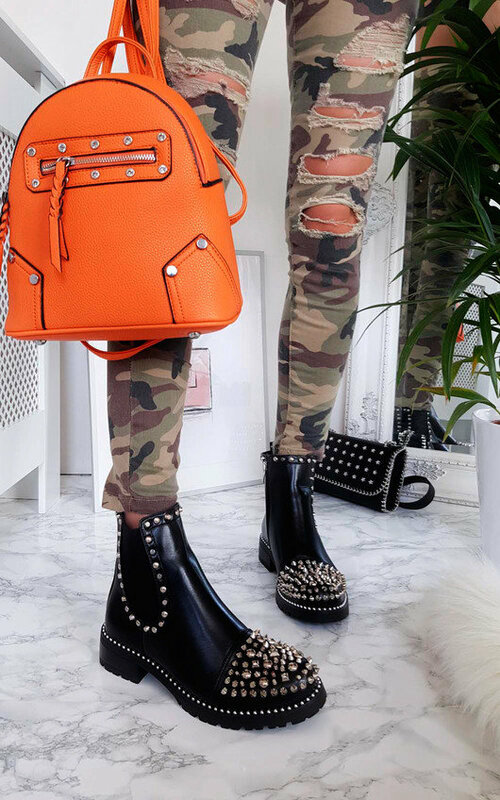 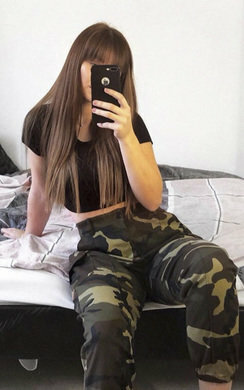 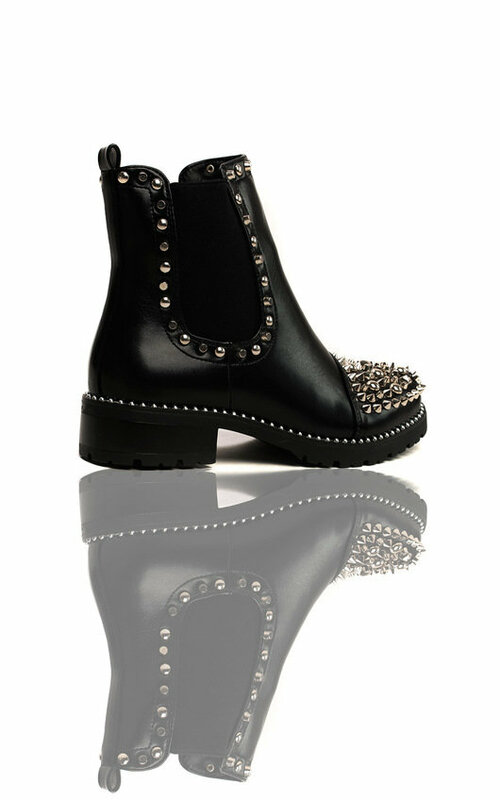 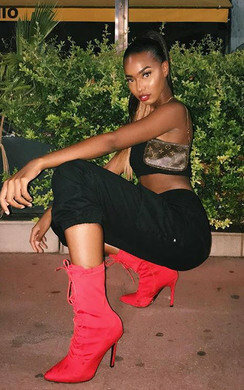 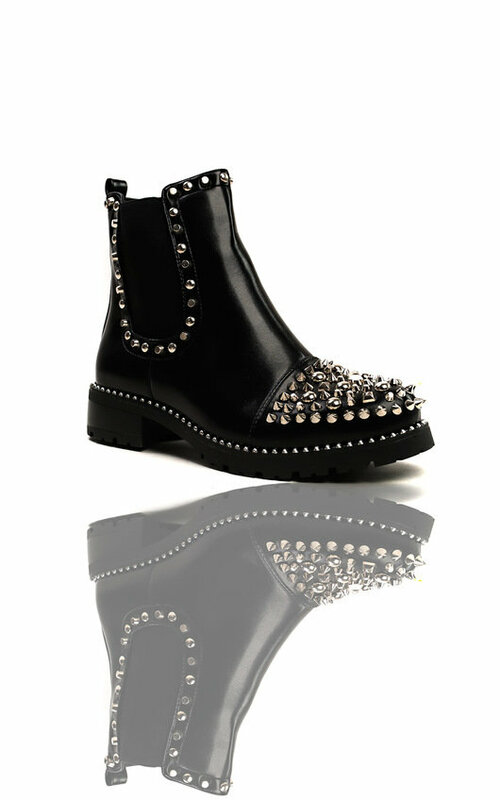 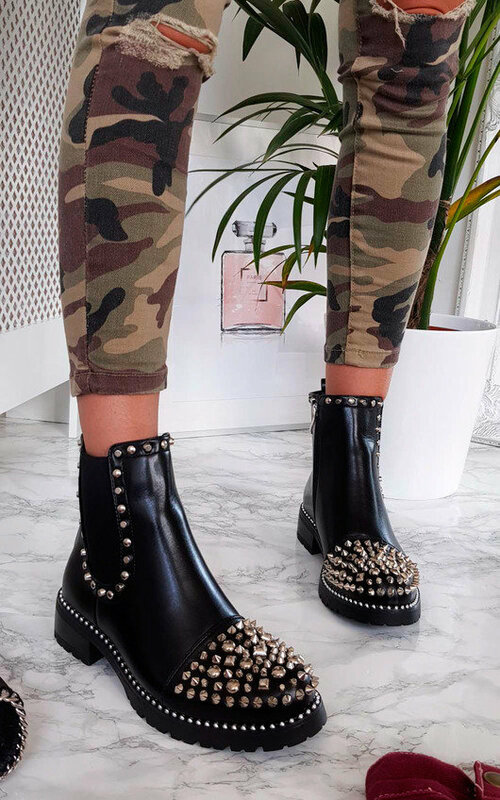 hella G R U N G E feels in our 'SASHA' studded boots! 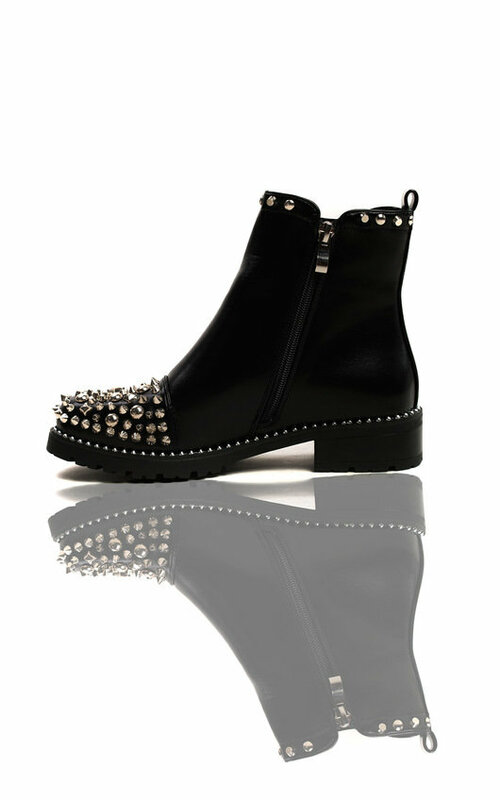 Featuring studded detail at the front, slip on style and flat style. 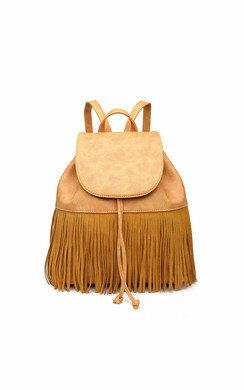 Team with a flared dress and crossover bag for a perfect day outfit!